Trinkete Hostel can help you to organise your schedule of activities. We have partnership agreements with Ur-Lekeitio, Mendexa Adventure Park, Isuntza, Lekeitio Lighthouse and more. We can help you to design and organise your programme of cultural visits, outdoor adventures or other activities. 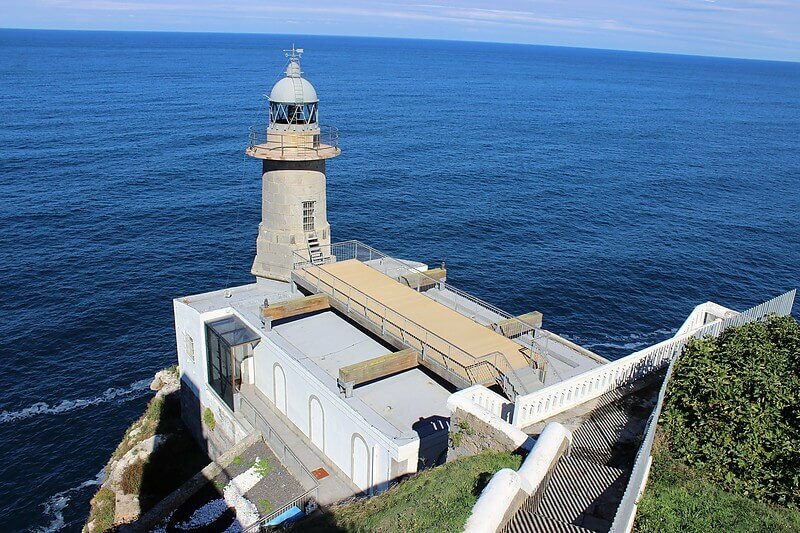 Learn more about the fascinating world of lighthouses and the importance of navigation techniques in the unique Centre for Interpreting Navigation Technology which is situated in our lighthouse. 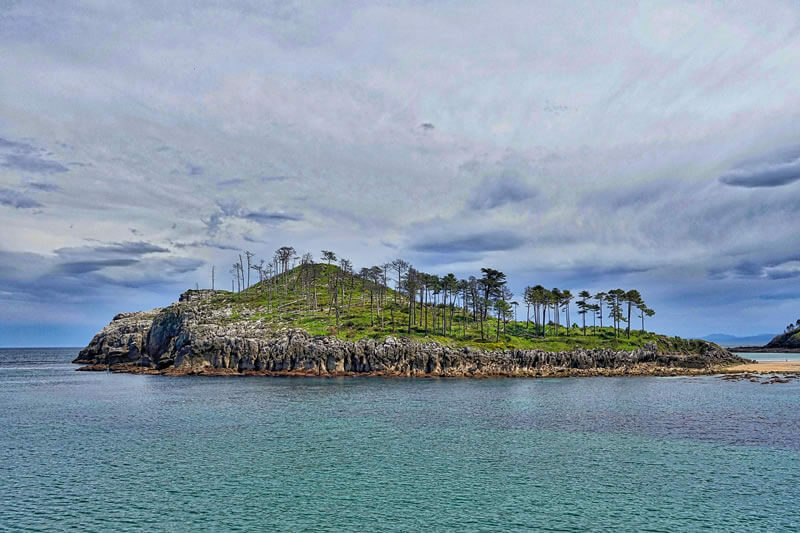 Set in a stunning natural environment, it is the first lighthouse in Euskadi to open its doors to visitors. Learn more about basic navigation techniques, put these into practice in a virtual sea journey from Lekeitio to Elantxobe and experience the relief of lost sailors guided back to shore by the light of the lighthouse. The picturesque pathway that runs from the hostel to the lighthouse is well worth checking out. We can suggest several routes which are very close to Trinkete Hostel, such as visiting the port and dock area to soak up the maritime atmosphere, climbing Monte Lumentza, which offers stunning views of Lekeitio, following the Lea trail, crossing over to Garraiz Island at low tide or walking to Santa Catalina lighthouse while taking in the magnificent settings of the town and the surrounding coastline. If you take your own bicycle you can even store this in the luggage area of the hostel. 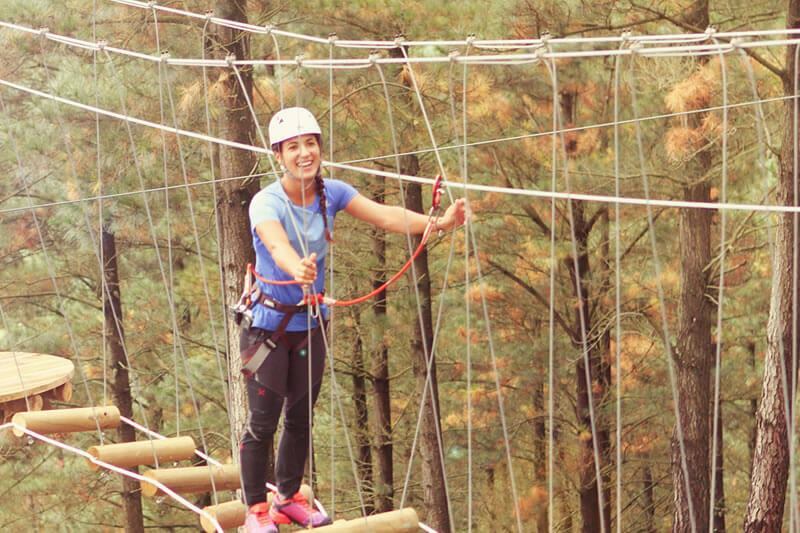 An adventure park with treetop zip lines set in a forest deep in the heart of nature, Mendexa Adventure Park provides 4 circuits with more than 70 challenges and 17 zip lines, plus novel routes that enable you to move from tree to tree using zip lines, Tibetan bridges, ladders and more. It is perfect for any audience as it is designed to be enjoyed by children and adults alike. There are routes of different levels which cater to every age and physical condition and the facilities can be enjoyed alone, as a couple, as a family or with a group of friends. 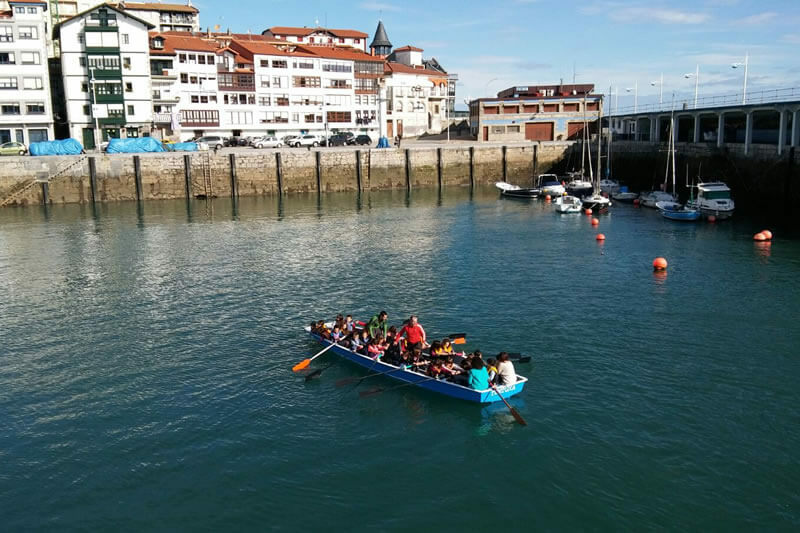 Together with Isuntza Rowing Club, we organise a schedule of activities which includes a brief introduction to the history of rowing and its impact and importance in Lekeitio plus other interesting information about the subject area. After this, groups take to the water and experience the reality of rowing a boat. A wonderful experience in Lekeitio Port! Would you like to participate in our sea school? Discover the world of fishing and its history, culture and customs. 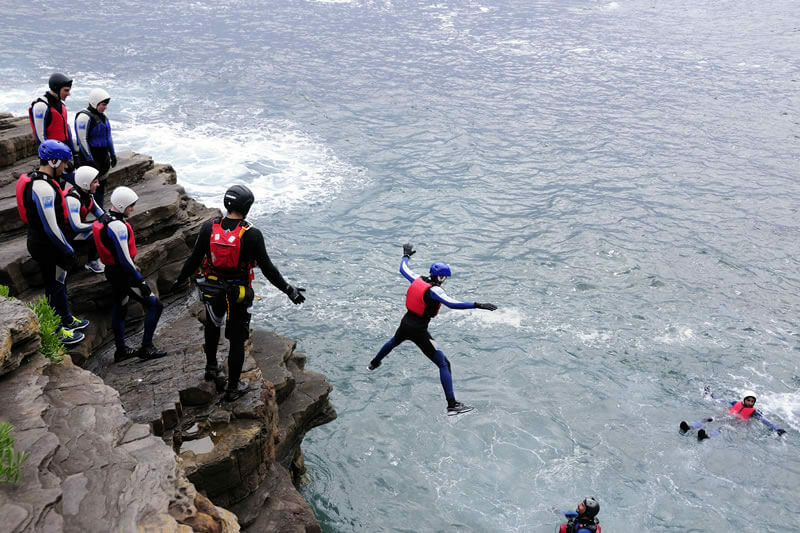 Are you ready to experience a real adventure in Lekeitio? Canoeing, rowing, death slides, Big SUP, visits to the lighthouse and more. If you prefer quieter activities such as walking or discovering places of interest, you can check our section about places to visit close to Trinkete Hostel.